#121 Washington St is located just off McGrath Highway, about 5 minutes walk from Somerville’s Union Square. 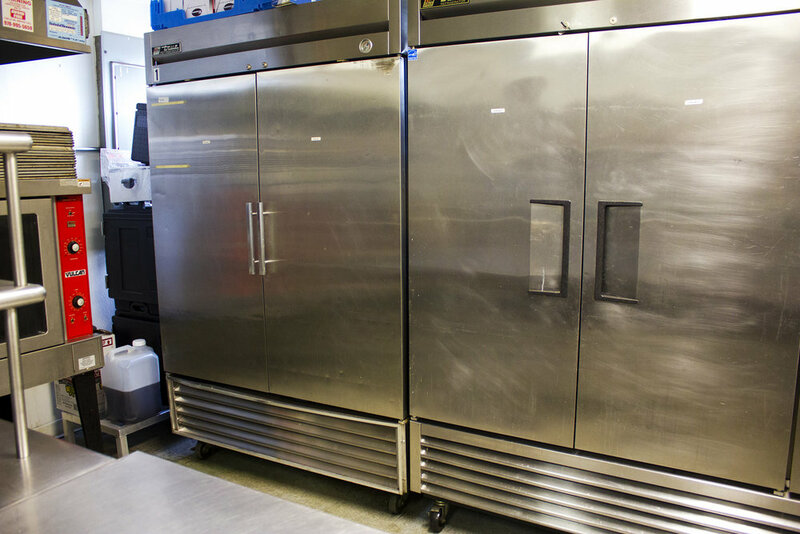 This kitchen formerly housed a catering company, and now is home to approximately 10 businesses and several food classes and culinary programs. While the space is nearly at capacity, we are always looking to accommodate special events or for businesses who may need a kitchen in the near future, to fill slots as current members outgrow the facility. For more specifics on equipment in either facility, to view Foundation, or to see if our space is right for your business or event, please contact us. #3 Washington St is in Somerville, just across the border from Charlestown, and near to I-93. It is about a 5 minute walk from Somerville’s Sullivan Station. This facility was most recently a Brazilian restaurant, but before that, it was a restaurant called the Seven Sons, a long-time family establishment in East Somerville. Because of its designated restaurant seating area, this space is uniquely positioned to host special events, culinary classes, and pop-ups. There are currently catering companies, a food truck, and several culinary classes/events programs working out of this facility, and we are looking for more members to fill this dynamic kitchen!